At Western Star, we build the trucks that make owners proud. 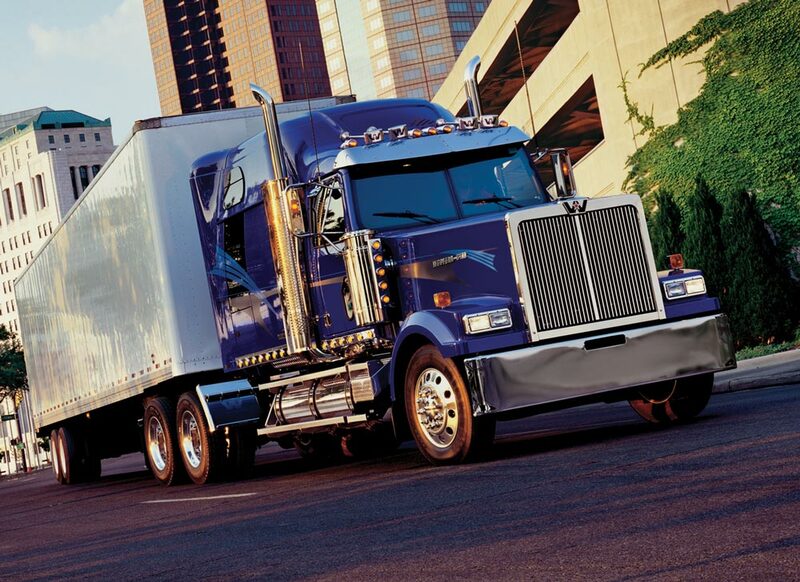 We engineer trucks that perform to our customers’ demands and fill industry needs. But there’s one thing we don’t do – compromise. We don’t scrimp. We don’t substitute. We don’t cut corners. In a world of cookie cutter parts and standardized production components, Western Star stands out from the rest. Instead of using computerized assembly lines and robots, we build every truck by hand. Just the way we’ve been doing for 40 years. We customize our trucks from the ground up. Personalized attention for trucks that perform to your exact standards. Trucks that cater to your specialized needs. Trucks that fit — perfectly. When your needs go beyond the thousands of options we already offer, our Customer Application Engineering Group gets down to work. Working together with you and your dealer, our CAE group will explore every engineering possibility to create a custom solution that meets your specific needs.